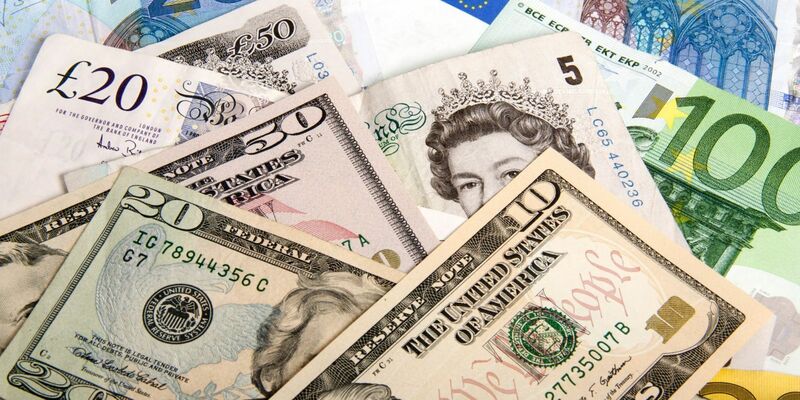 Greater Lincolnshire is enjoying a marked increase in foreign investment into the area. New figures released over the summer showed that Greater Lincolnshire attracted over £170 million in foreign business investment last year – a 20 per cent increase on the previous year. The private sector money was used to fund 18 projects, which helped create 447 new jobs and safeguarded a further 100 posts. The sectors to benefit most were food and drink, renewable energy and advanced manufacturing, all of which are a priority for the Greater Lincolnshire LEP. The investment came into the area from the United States, Europe, Singapore, Japan and China. Among the success stories were US-owned agri-food business Alltech, Japanese-owned aerospace company NMB Minebea, and Chinese-owned rail and automotive manufacturer Dynex. Councillor Colin Davie, Board Director at the LEP, said: “Lincolnshire has become an investment hot spot, offering a wide range of opportunities to both developers and investors. These figures underline that global businesses recognise our potential.  Pat Doody, Board Director at the Greater Lincolnshire LEP, added: “We're pleased with these latest figures for Greater Lincolnshire, which goes to show that our support for international business is starting to pay off, through our collective investment in partnerships, Team Lincolnshire and investment programmes. We work closely with the teams at the Department for International Trade and the Midlands Engine investment hub, combing our expertise in funding, skills, recruitment, expansion and relocation. “The UK attracted more foreign direct investment projects this year than ever before, and overall the UK is still the number one destination for inward investment in Europe, with the technology, renewable energy, life sciences and creative industries all seeing an increase in the number of projects.